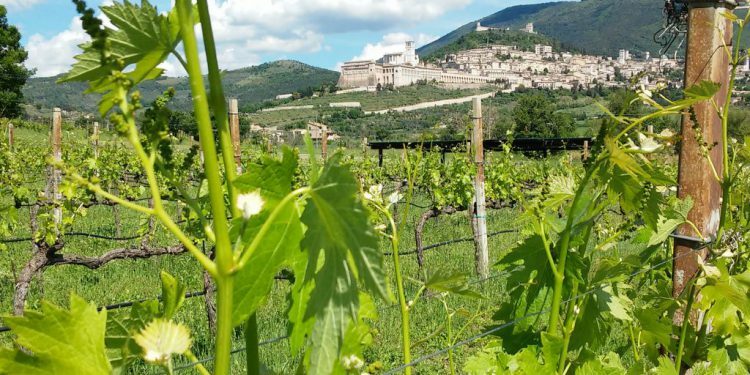 Together with our partner in Assisi Saio, we are happy to propose you a scenic walk through the vineyard with a pic-nic lunch. Or classic wine tour and more. SAIO is the winery of Assisi, 15 hectares of vineyards just 800 m from the basilica of Saint Francis. Live a wine experience in an authentic family winery setting with a unique view on Assisi. English, German and French speaking visitors welcome. Less than 5 minutes by car from Assisi and from Assisi’s train station. Type “SAIO Assisi” on Google Maps and you find our position. 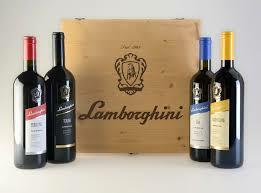 All tastings are by reservation to ensure you the best service. “The Unique Flavor of Umbria” (Lunch right in the tasting room) – Availability: year-round – Groups and individuals – Length of activity: 1 1/2 hours. The tasting starts at 13.00 and 13.30 Is not a “light lunch”, is a lunch in real Italian style. An enjoyable lunch of Umbrian gourmet specialties. A wine and food journey from Castelluccio di Norcia to Subasio montain. Guided wine tasting and self guided-tour “Trekking in the Vineyards” included. The lunch and wine offering includes: 1. Selection of SAIO wines Umbria IGP 2. Bruschetta with SAIO extra virgin olive oil 3. Handmade Pecorino cheese, 4. Umbrian lentils soup 5. Handmade torta al Testo (lightly salted Umbrian flatbread) 6. Cured meats from free range area 7. Handmade Roasted pork (Porchetta) 8. Traditional Umbrian dessert € 25,00 per person with 3 wines during lunch (discount for groups) € 30,00 per person with 6 wines during lunch (discount for groups) Vegetarian menu by request + € 4,00. “Views of Assisi” (Aperitif or light lunch in the wine tastig room). Individuals and groups of up to 45 people. “Picnic in the Vineyard” for individuals (A scenic walk through the vineyard with a pic-nic lunch). Availability: year-round, according to the weather. For individuals and little groups up to 8 persons. Duration: 1 and 1/2 hours. The experience starts at 11.45 and 15.30 The tasting room is the first stop for visitors for an introduction about SAIO Assisi winery and wines. There they will receive a map showing the walking paths and instructions where they can find information about the wines and grapes along the paths. Then it’s only 15 minute walk through the vineyards to the SAIO pavilion, but also longer paths are available. On the way to the pavilion visitors can admire the panoramic view of Assisi, Perugia and Santa Maria degli Angeli. A lunch will follow. Both young and old will find the walk an easy and enjoyable one. The lunch includes: 1. Tasting of a selection of SAIO Assisi wines 2. 1 glass of SAIO Assisi wine of your choice 3. Bruschetta with SAIO extra virgin olive oil 4. Handmade Pecorino cheese 5. Handmade Torta al Testo (lightly salted Umbrian flatbread) 6. Cured meats from free range area 7. Traditional Umbrian dessert € 18,00 per person Vegetarian menu by request + € 3,00. From Vine to Glass (Apprentice Vine grower course + Appetizer). From first of April through the end of October. Groups from 10 up to 45 visitors. Duration: 2h 30m. Discover the secrets of a wine’s bouquet! The Mencarelli family guides students through a fascinating experience in the vineyards discovering wine and vine growing secrets and then will take them through a special tasting of white and red wines paired with local cuisine. Focus on responsible drinking. Programs can be easily combined with a visit to Assisi or other cities in a 1 day journey. 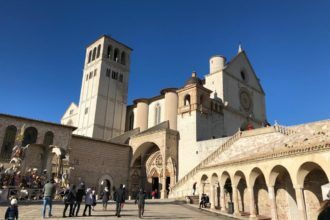 (Assisi is 2 hours drive from Rome and Florence). The wine tasting includes: 1. 4 SAIO Assisi wines 2. Bruschetta with SAIO extra virgin olive oil 3. Handmade Pecorino cheese, 4. Handmade Torta al Testo (lightly salted Umbrian flatbread) 5. Cured meats from free range area Lunch in the wine tasting room or under the SAIO pavilion available by request (+ € 5,00 per person). € 23,00 per person. Groups of at least 20 persons. Vegetarian menu available by request: + € 2,00 + tax 22% . Tailored quotations for littler groups on request.